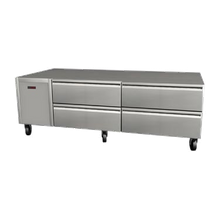 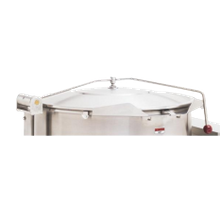 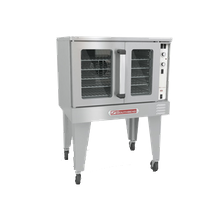 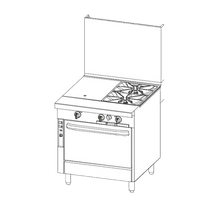 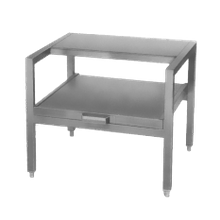 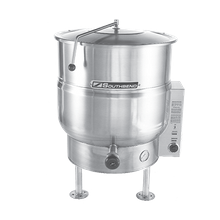 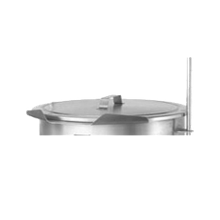 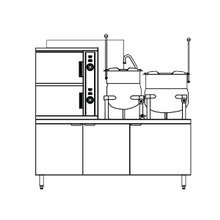 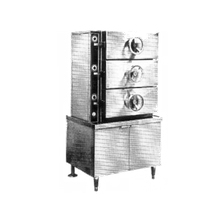 Southbend DCX-2S-10 Convection Steamer/Kettle, direct steam, (2) compartment, (1) 10 gallon kettle, (3) 12" x 20" pan capacity per compartment, 48"
Southbend offers a broad-range of commercial cooking equipment for various foodservice markets. 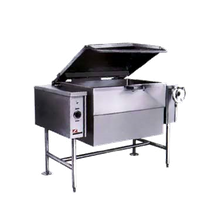 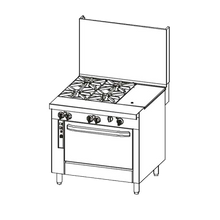 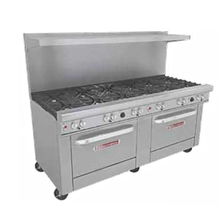 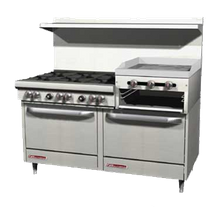 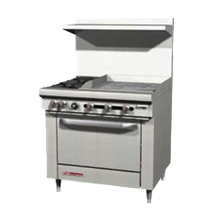 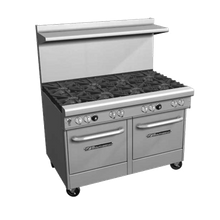 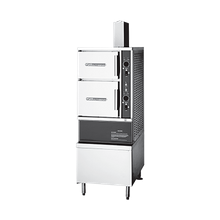 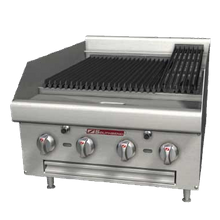 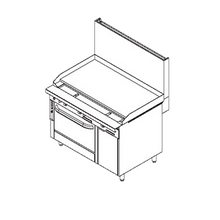 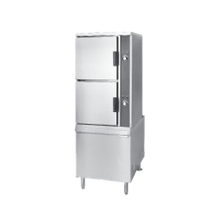 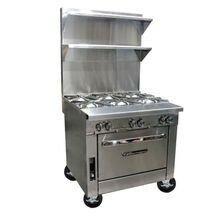 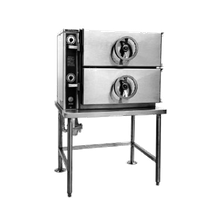 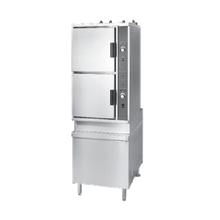 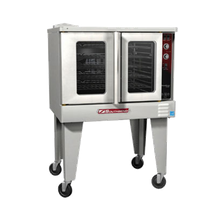 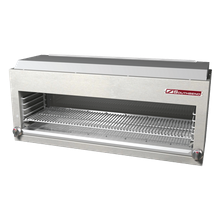 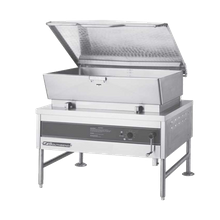 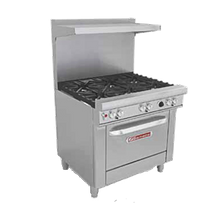 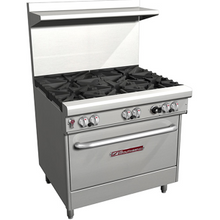 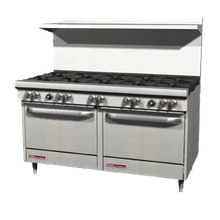 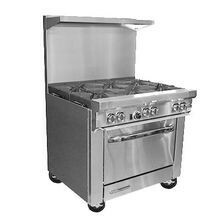 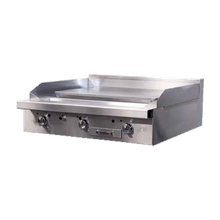 As world-leader in heavy-duty cooking equipment, Southbend is most widely recognized for their upright broilers, which can be found in countless renowned steakhouses. 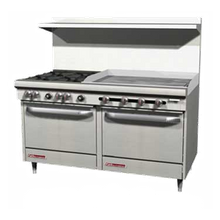 While they indeed hold a reputation for being the best-of-the-best in commercial broilers, Southbend manufacturers much more; Southbend manufactures heavy-duty ranges, ovens, steamers and fryers to provide their customers with energy-efficient products. 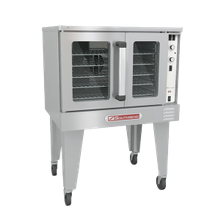 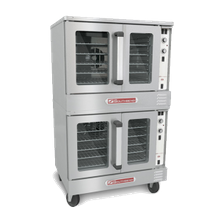 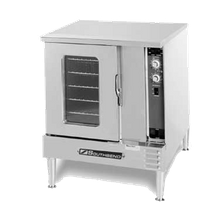 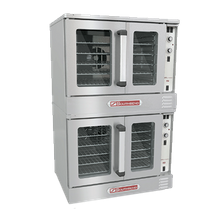 For bakeries, cafeterias and commercial restaurants that require a high-performance convection oven, yet smaller than the standard size, Southbend offers its one-of-a-kind TruVection. 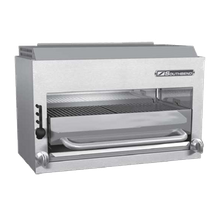 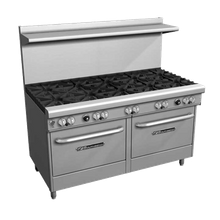 With a TruVection oven, your food will cook quickly and consistently without compromising kitchen space. 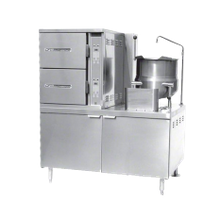 Southbend is a proud division of the Middleby Corporation, the market leader in cooking solutions!